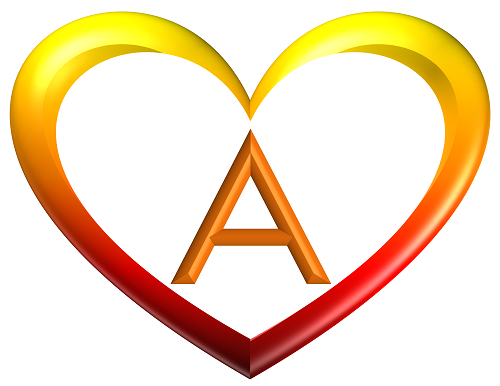 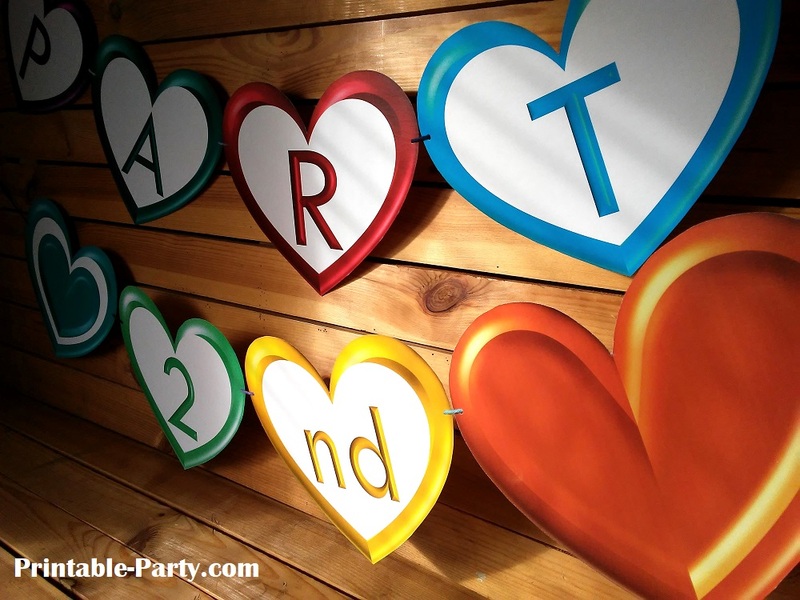 All templates are shaped like heart printable alphabet letters. 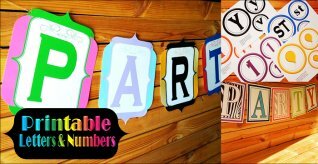 Use these letters to create banners in words of any spelling and for being crafty. 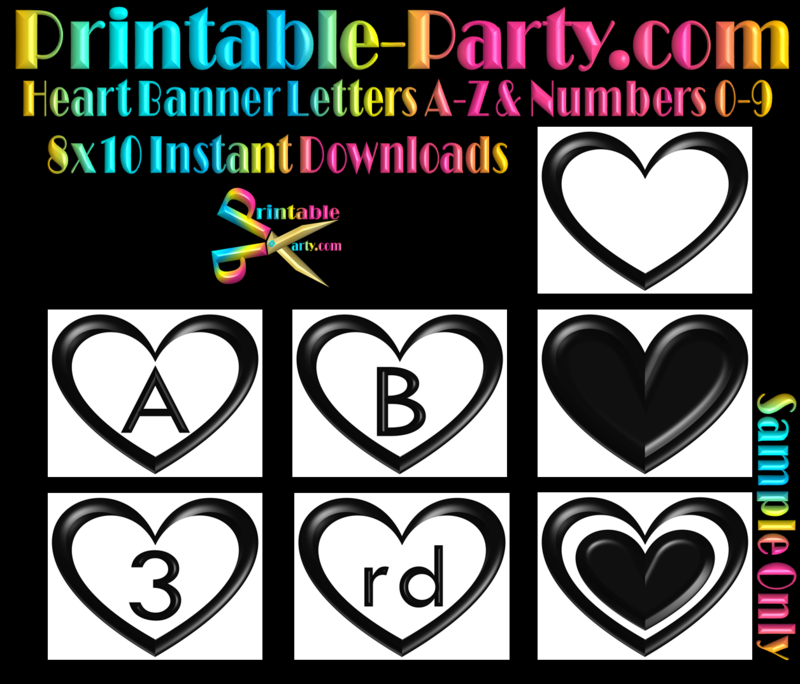 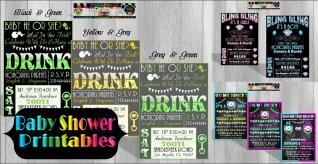 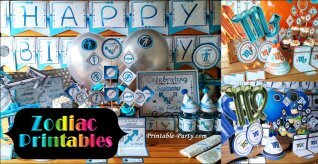 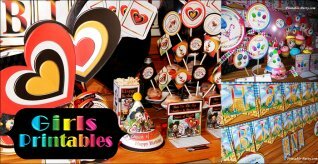 Our printable alphabet templates are perfect for parties, events, & occasions. All printables are for personal use only and letters can be printed over & over as many times as you'd like. 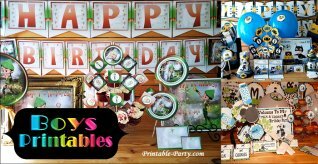 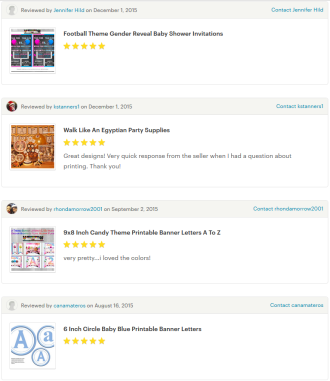 You keep any printables you purchase on this site for lifetime or as long as you keep them safe after downloading.